Signing Day - Congratulations to the 19 athletes that participated! All ticket sales at school & online will end on Thursday 4/18/19. There will be no tickets for PROM sold at the door. Tickets are on sale in Activity Office in Post Grad for $25 cash only! Congratulations! 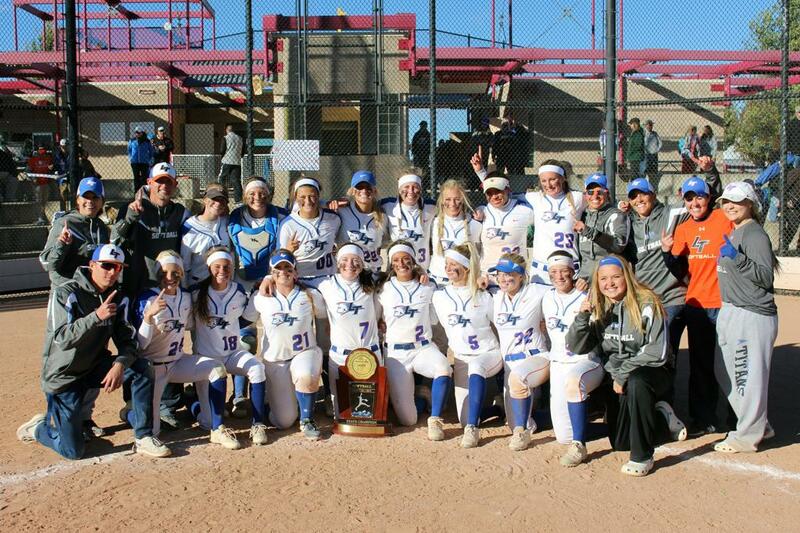 Softball wins 5A CHSAA State Championship. Back to back state titles for the Titans! Next signing date for Letter of Intent is April 17th. The deadline to receive required items is April 10th. 1. Register by clicking on the Blue "Register Now" button and pay the required athletic fee. 2. Have a current Sports Physical on file with the Athletic Office. (Forms can be found and downloaded from the FORMS tab above, if needed). Sports physicals are good for 365 days from date physician signs. 3. Register athlete with CHSAA following the steps below. NOTE: If you have already completed this step for another sport, you do NOT need to do it again. 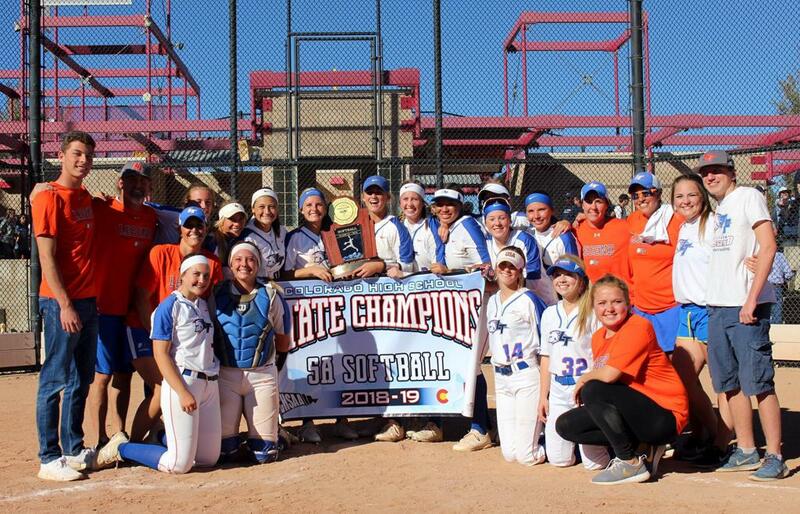 2018 State Softball Champions - Back to Back! Looking for a Legend High School letter jacket, please contact K & K Monograms in Parker. Reminder: The deadline for ordering a letter jacket for Christmas is November 22nd. They are conveniently located on Pikes Peak Drive in downtown Parker. Stop by Post Grad and take a flyer from the bulletin board. These fine organizations make what we do possible. Please show your support to these amazing sponsors and thank them for their commitment to our organization. Interested in becoming a sponsor? See the information below for more details on becoming a Legend Sponsor. This could be your space! Tell us what makes you great! Become a Legend Sponsor today! ©2019 LHS Athletics & Activities / SportsEngine. All Rights Reserved.